In the past several years, a trend has emerged in U.S. universities. Many institutions—often those with mandates to serve state populations—have taken concerted actions to make a wide swath of their course offerings available online. In doing so, they hope to make their degrees, which were previously intended for a local populations, available for online students nationally and even internationally. Here’s the logic: if you’re hitting a wall attracting in-person students, increase access. Expand online to make your program more widely available for everyone, everywhere. Unfortunately, this logic ignores some pretty well-founded statistics about online students. The majority of online students live within 100 miles of the university in which they are enrolled. According to a report updated in 2017 by College Atlas, the figure stands at 80%. Only 1 in 5 online students live far away from their campus. What’s more, the proportion of online students who live near their university has only grown in recent years. 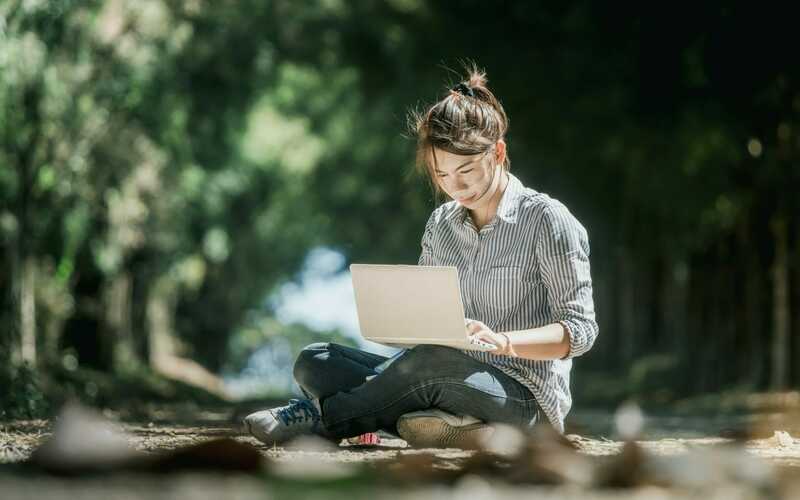 A 2016 survey of online college students by Learning House and Aslanian Market Research found that, among undergraduates, 57% lived less than 50 miles away, while 17% were between 50-100 miles out. Four years earlier, in 2012, those figures stood at 47% and 16%, respectively. The growth was even greater for graduate students. If this information is true, it’s bad news for institutions hoping that their online courses will boost enrollment across state lines. But there’s also an ironic silver lining: it might just help in-state enrollment. The freedom to both study remotely and visit occasionally is clearly valued very highly by online students. As an administrator, it’s easy to salivate thinking about SNHU’s program, which has attracted over 100,000 learners to at least one course in the past three semesters. But considering the data, it’s unlikely there will be much demand for analogs of SNHU’s model. In the past 30 years, public university tuition has tripled (yes, that’s adjusting for inflation). As online degrees traditionally cost less than an in-person equivalent, students will likely continue to choose a local online program over one based elsewhere. Ironically, it’s likely that bringing a degree online will help institutions fulfill their mandate to educate the residents of their own state.